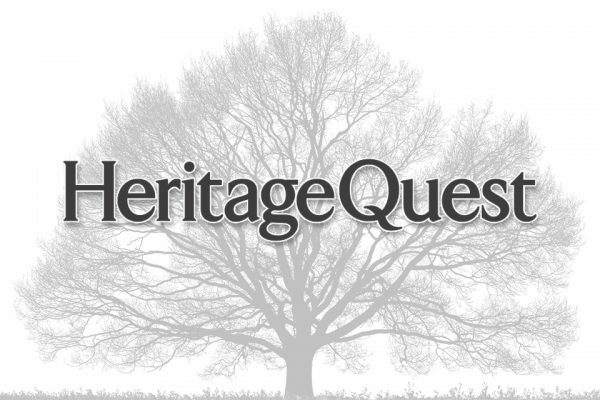 A massive library containing over 6 billion historical records, including census, military, newspapers, birth/marriage/death records, directories, family trees, and many other record types. 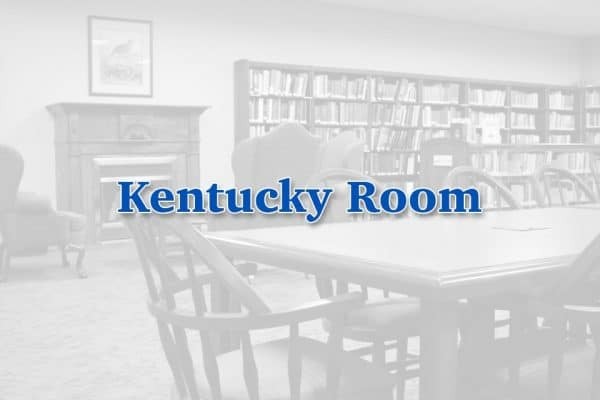 The Laurel County Public Library is proud to have a room dedicated to the history, literature, and some unique artwork that you can only find in Kentucky. 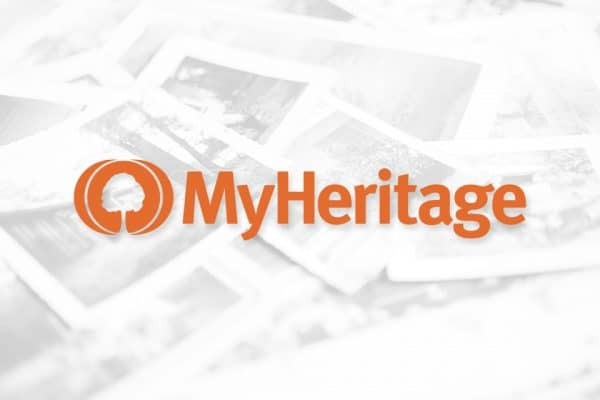 A wide collection of databases and an assortment of digitized genealogy materials such as family history books, city directories, and tax lists. 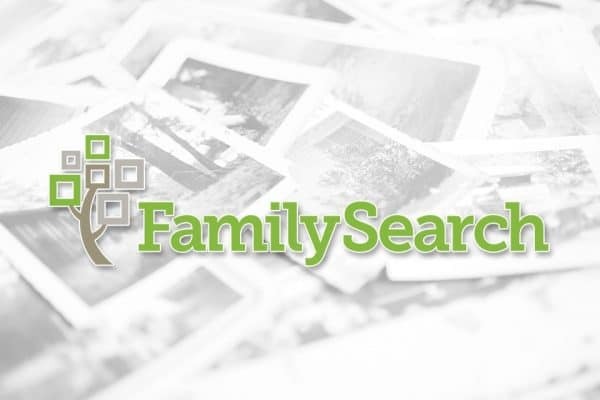 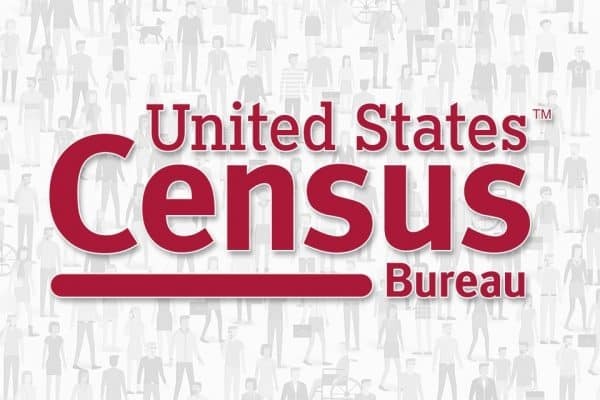 Access to information about population, statistics, economics, and family history records. 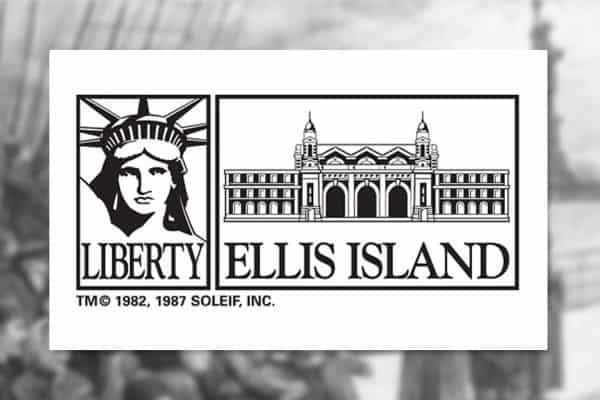 Search for your ancestors in the Ellis Island/Port of New York Immigration Records online database provided free by the AFIHC.